Call our friendly sales team before 12 noon and we can deliver your order the next day (Monday to Friday – Highland, Islands 48hr). If you require a Saturday or before noon delivery just contact us and for a small additional charge we’ll make the arrangements. 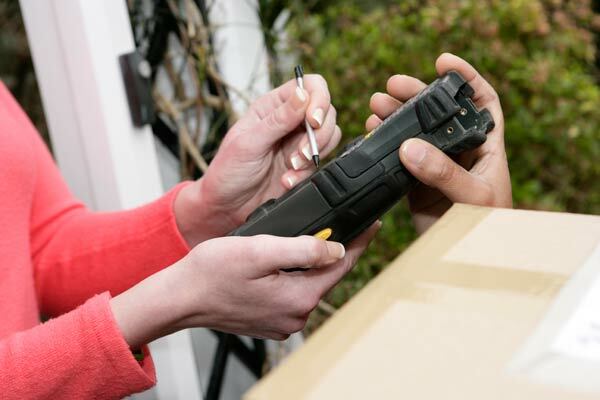 Depending on the size of your order it may be sent on a pallet or with our couriers, Parcel Force. Tracking numbers for Parcel Force are available when your heater leaves our warehouse and, if you let us have your mobile number you will receive text messages telling you when your heater is out for delivery, giving you the option to change delivery day and finally letting you know a 60 minute delivery window. For larger orders we will arrange a convenient time to deliver on a pallet. We use a reputable, tried and tested national network who provide a polite, helpful service calling you before delivery if required. Our standard pallet service is 48 hours (Monday to Friday) however if you need next day or timed delivery just let us know. For your convenience we can deliver to your home, designated neighbour, site or work address; however we cannot leave your heater without a signature. 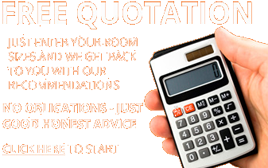 Costs depend on the service required so please call our team for more information.